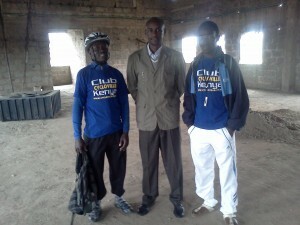 Mathare Child Development Center or MCDC is a community based children’s service center which was started in July 1995. They feed and educate over 700 underprivileged children in formal primary school and secondary (high) school. These children have benefitted from well wishers who have contributed their time, food, clothes, medicines, skills, textbooks, education fee, sanitary pads, playing equipment and prayers. They are also helping those who have finished high school by taking them to colleges and universities. As a club we have realized that, fulfilling children’s rights breaks the cycle of poverty that has plagued our society. By providing children with basic education, health care, nutrition and protection, their chances of survival and of a productive future are greatly increased as well as that of a truly fair and peaceful global society. 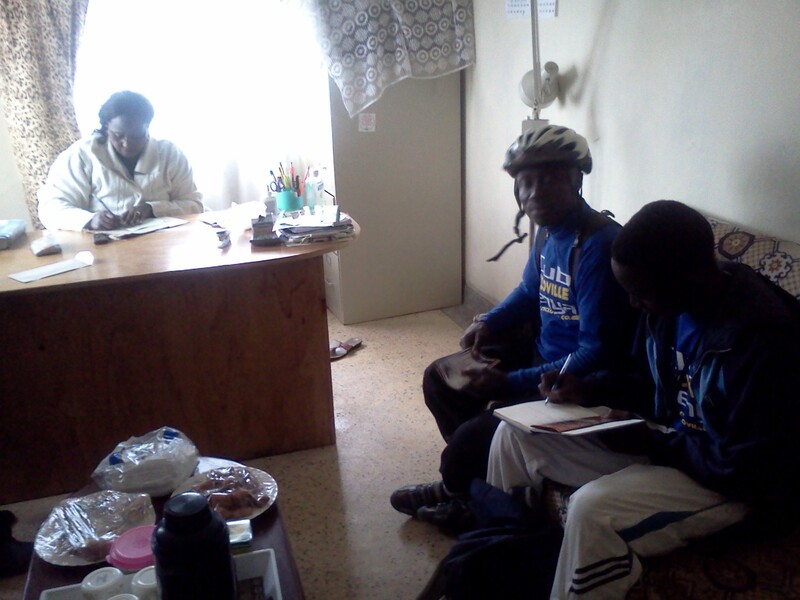 Our partnership is about using the bicycle as a tool to raise awareness about child poverty and to unite able youth from all over the country to assist in solving this menace called poverty. It is about using a very important resource that we have, our networks, including our families, friends, business associates, school mates, etc. to participate in this course. We will do this through organizing cycling events such as The Cycloville Annual aimed at creating awareness and raising funds for our partner (MCDC) running a community based children’s services, so that they can provide better services to children, and also expand and include more children in their program. The funds will help them rehabilitate street children, Orphaned children, Children whose parents are infected with HIV/AIDS, children infected with HIV/AIDS, children whose families live in extreme poverty and other needy children. We have realized that the provision of quality early childhood programs saves the public money in the longer term through improved education outcomes, reduced rates of crime and incarceration. Recent research has also shown that investment in high quality, accessible and affordable children’s services can assist in lifting families out of poverty.